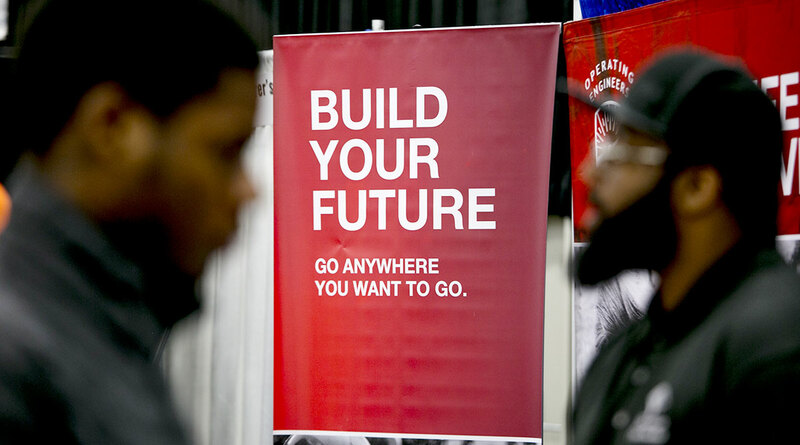 Filings for U.S. unemployment benefits rose for a third week to the highest level since May, potentially reflecting volatility around two consecutive periods that included holidays. Jobless claims increased by 10,000 to 234,000 in the week ended Nov. 24, Labor Department figures showed Nov. 29. The median estimate in a Bloomberg survey was for a decrease to 220,000. The four-week average, a less-volatile measure, rose to 223,250, the highest since July, from 218,500. Analysts may discount the latest results for the weeks that included the Thanksgiving holiday Nov. 22 and the observance of Veterans Day on Nov. 12, as filings tend to show swings around such events. While applications for unemployment benefits are hovering near historic low levels, further increases in weekly claims could signal a slowdown in the labor market. Even though the weekly claims data tend to gyrate, economists watch these figures for a timely read on the labor market’s health. The November monthly payrolls report, due Dec. 7, is projected to show another solid gain. Continuing claims, which are reported with a one-week lag, rose by 50,000 to 1.71 million in the week ended Nov. 17, the highest reading since August. The unemployment rate among people eligible for benefits was unchanged at 1.2%. The national jobless rate of 3.7% in October was the lowest since 1969.